It doesn´t matter what you re selling online – affiliate products, Kindle books, tee shirts, or your own stuff. … but the ugly fact is that unless you already have a fan base… you can’t go viral. 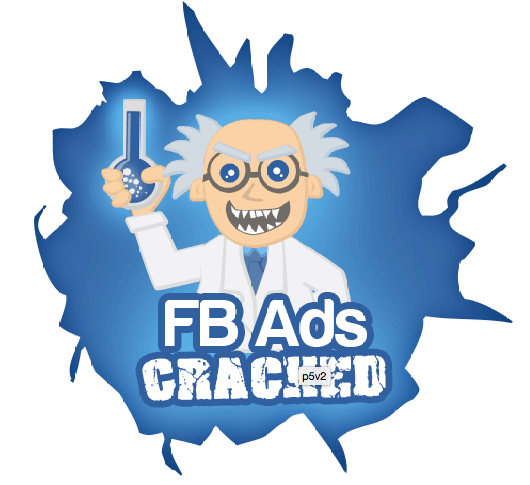 The only real way to start getting massive traffic FAST from FB is to fire up an ad. Period. Then one of 2 things happen. The ad doesn’t even get approved… and FB sends you back a random disapproval message that usually makes no sense as to why your ad was actually disapproved. It can be quite disheartening. Don Wilson here… and I feel your pain. When I first started using Facebook ads, I knew there was huge potential. There are billions of people on FB, and reaching even a fraction of those people would be HUGE. But the problem was, I had no idea how to reach them. Sure, I could get 10 or 20 of my Facebook friends to sign up for a fan page in one of my niches… but I had my sights on creating fan pages that would earn $10k+/month in revenue. I figured if I could get fans to my fan pages, I could sell them things and have something even better than an email list, since people are on Facebook all the time. As it turns out, I was right… but it took me a LONG time to get to where I wanted to be. I was spending crazy amounts of money on my ads. Sometimes I’d have to pay as much as $2.00 JUST to get ONE person to come to my fan page…. much less “like” it. If you go on Facebook a lot, you know that fans on fan pages don’t even get to see every post you make. So to pay $2.00+ per fan, many of whom didn’t even see my posts, was just ludicrous. And at the time, I didn’t even know how to monetize my fan pages as well… so I’d spend $1,500.00 on 10,000-20,000 fans, then only make back maybe $1,000.00. I was losing money extremely quickly. Over time, I got a little bit better. I started to lessen my expenses and was able to build up multiple fan pages with 100k+ people. I wasn’t losing as much money, but I still wasn’t all that profitable. I could get clicks… but they were just never cheap enough to make any real money with them.